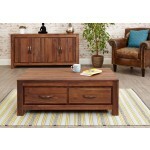 If you’re looking for the perfect coffee table you are in the right place. 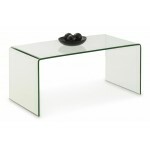 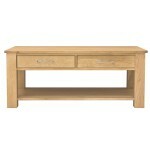 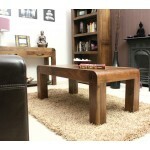 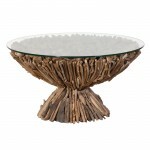 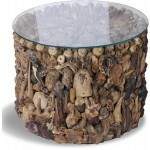 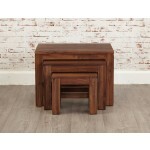 We house an extensive range of stunning coffee tables. 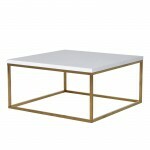 These range from the eye-catching glass and black glass coffee tables, to the popular Solid Oak coffee table and White Painted coffees tables among others. 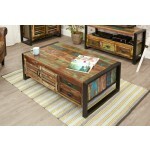 Each one of these coffee tables adds its own character to the room. 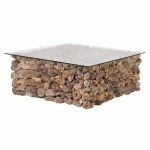 No matter what interior design is already in place there will be a coffee table here to suit. 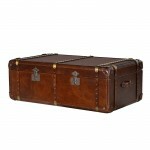 Be it Ultra Modern, Cosy Cottage or the sophisticated classics there is something here for everybody.